Maytag vs Whirlpool Top Load Washer Review - Agitator or Impeller? There are many reasons why you might prefer a top load washer over a front load washer - with one important factor being the price. But are you torn between choosing an impeller washer or an agitator model? 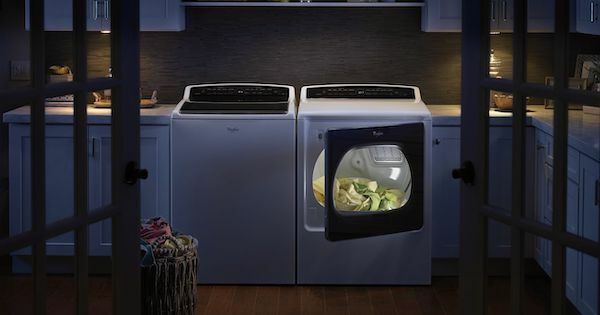 The Whirlpool WTW5000DW and the Maytag MVWC565FW are both top load washers priced at around $749, but the Whirlpool model is an impeller washer while the Maytag option is an agitator washer. 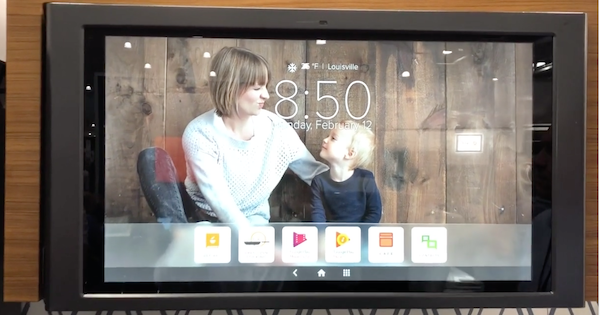 We'll review and compare these two models to help you decide which set of features is best for your needs! More and more, consumers are interested in finding appliances with quiet operation. Noisy refrigerators, dishwashers, and laundry appliances can be especially intrusive in an apartment and homes with open floor plans. If you have a second-floor laundry room or laundry closet, a quiet washing machine might be crucial for your sanity! Normal sounds in new washing machines include clicking and humming, gurgling or running water sounds as the washer fills and drains, and the sound of the basket spinning up and down in short or long bursts. One of the major factors tied to noise reduction is vibration reduction - the two go hand in hand! Although it's unlikely that you'll find decibel levels for most washing machines (unlike with dishwashers, where there is plenty of competition to be the quietest dishwasher), there are several key features you can look for from different brands that will help you find quiet washing machine models. Whirlpool is a top washing machine brand in the US, and is a powerful force in the market along with its subsidiaries Maytag and Amana. 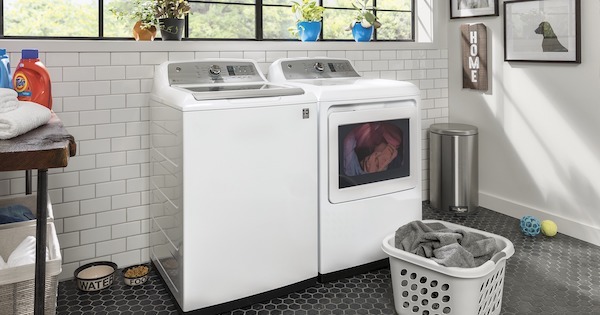 As larger washing machines become more widely available and more popular, Whirlpool has kept up with some huge-capacity models! 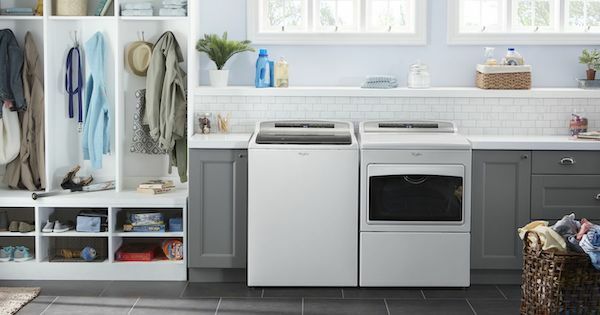 If you're looking for the largest Whirlpool washing machine models, we've compiled our top picks for 2019 in this category, including front loading and top loading models. They range from around 4.5 to 5.3 cubic feet of capacity and prices range from $799 to $1,499. 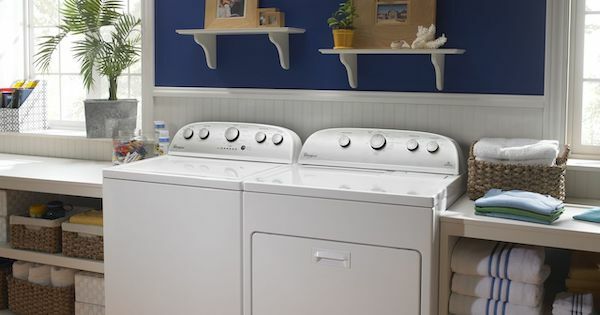 Before we begin: compare front load vs top load washers in our article if you're not sure which style suits your needs, the advantages and disadvantages of front load washers, and the benefits of a top loading washer. Or, check out our washing machine buyer's guide (linked below) for a thorough walkthrough on choosing and buying a new washing machine. Beyond the typical dishwasher dimensions of a standard built-in dishwasher, there are several additional options on the market today to suit different needs. 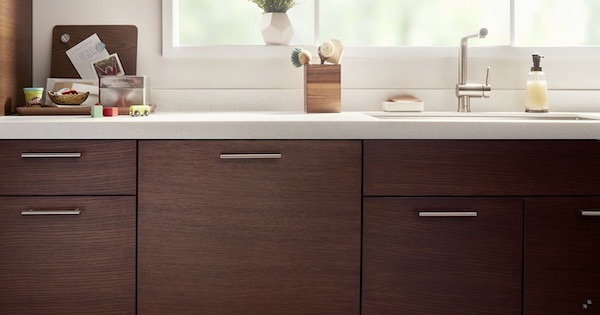 Built-in dishwashers come in two standard widths: 24 inches and 18 inches. 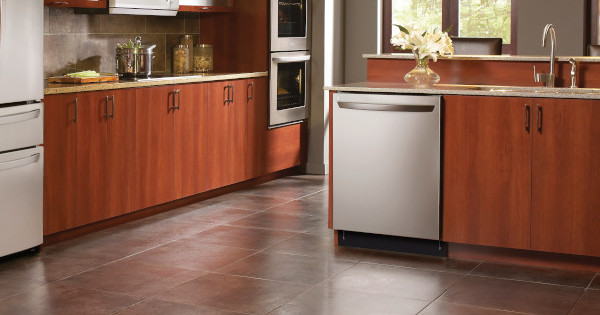 There are also portable freestanding dishwashers that roll around on casters, which come in 18 and 24 inches, as well as countertop dishwashers and the unique drawer dishwasher from Fisher & Paykel. These smaller options can be a great choice for apartments, condominiums, and mobile homes. There are also ADA compliant dishwashers that are typically slightly shorter than the standard 34 inches to suit lower countertops. Bosch's German engineering has helped it make a name for itself in the appliance market, especially in dishwashers. They made our list of the ten quietest dishwashers and even went head to head with KitchenAid in a comparison of which brand had the quietest dishwasher. 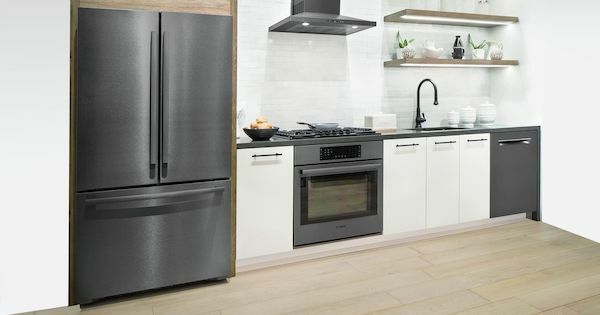 While many appliance manufacturers have already released black stainless steel models and even entirely new color options like GE Slate and Whirlpool Sunset Bronze, Bosch has been surprisingly late to the game. However, Bosch black stainless steel is slightly different from other brands and might be the perfect choice for your kitchen. Summit Appliance is a specialty brand carrying over 600 models of specialty refrigerators, freezers, and cooking appliances. 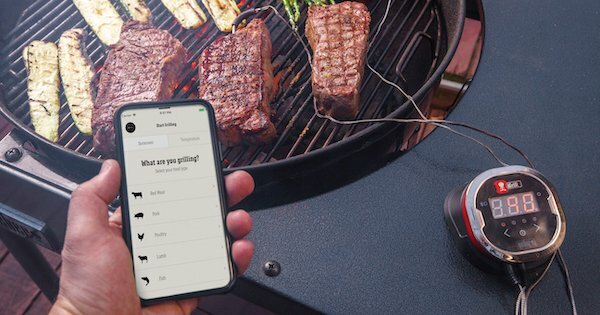 They claim to have the industry's largest collection of built-in and ADA compliant models, and offer refrigerators and other appliances in unique, hard-to-find footprints and designs. If you're looking for a refrigerator for a small space, such as an apartment or condo, you should definitely consider Summit refrigerators. For more info on choosing a new refrigerator, check out our refrigerator buying guide! In our Summit refrigerator reviews, we'll go over several of their residential refrigerator models in top and bottom freezer refrigerator styles, most of which are counter depth and all of which are no wider than 28 inches. They are numbered for your convenience but are listed in no particular order. Let's dig in! Panel ready appliances are a high-end design trend that you might be considering if you're constructing a new home or extensively renovating your kitchen. No need to try to match finishes or buy everything from one brand - you can get the seamless look with your custom panels and handles. If this is the case for you, you'll certainly need a dishwasher! KitchenAid makes some of the most popular dishwashers on the market today, and (as of this writing) there are two panel ready KitchenAid dishwasher models currently available. In this article, we'll take a look at these models, including their features, pricing, and links to customer reviews!